[Listen] Deerhunter - Revival 7"
Revival is a digital 7" that Deerhunter released to their street team members. 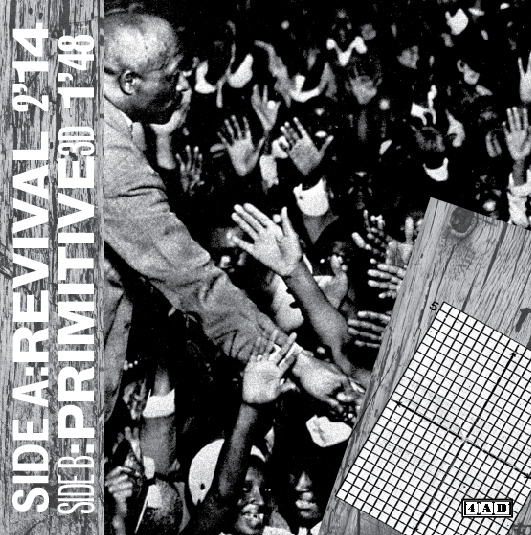 It includes their latest single 'Revival' and a non-album B-side "Primitive 3D". Want these for yourself? Follow these instructions here to get it.